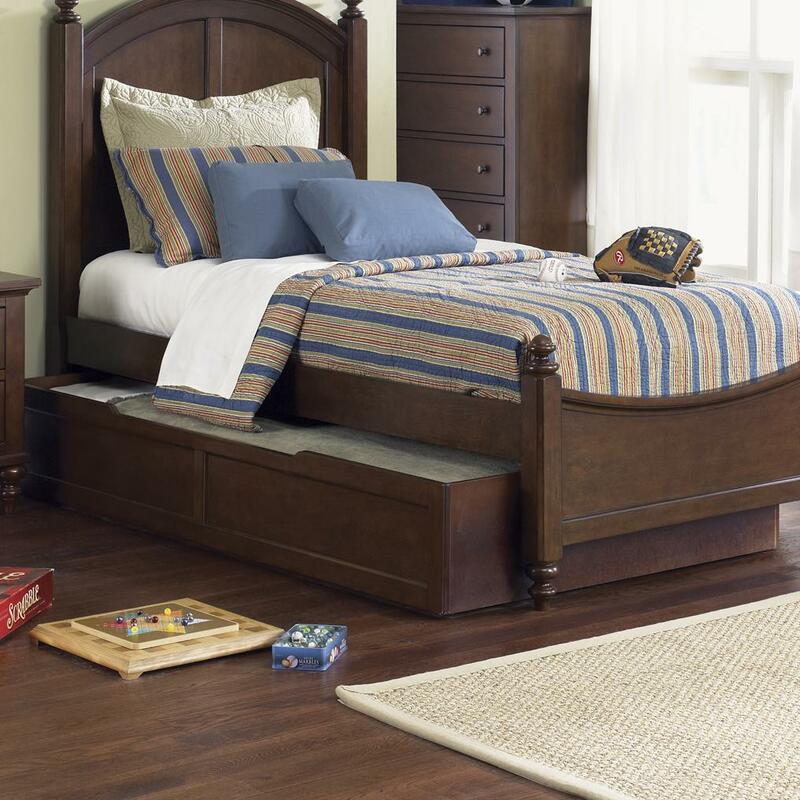 For use with the panel bed or bunk bed, this underbed storage trundle can also be used with this bunk to add more storage or an extra spot for another twin-size mattress. This bed is available in twin and full sizes. 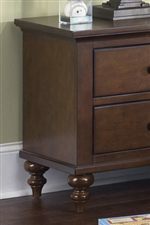 The trundle storage unit accommodates an 8" thick mattress (sold separately). The Abbott Ridge Youth Bedroom Twin Trundle Unit by Vendor 5349 at Becker Furniture World in the Twin Cities, Minneapolis, St. Paul, Minnesota area. Product availability may vary. Contact us for the most current availability on this product. 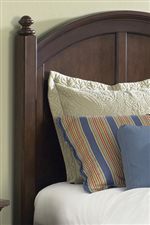 The Abbott Ridge Youth Bedroom collection is a great option if you are looking for furniture in the Twin Cities, Minneapolis, St. Paul, Minnesota area.